M provides a strong, mystic and very enchanting atmosphere. 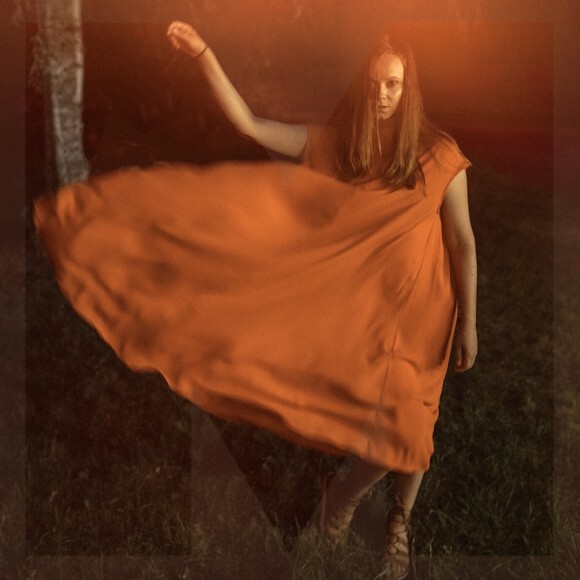 M’s music is electronic pop music, but it strongly attaches to the popularity of Finnish folk music, and is also gearing towards more informal expression. Behind M artist name there is a musician and actor Minja Koski and producer Miikka Ahlman. In the fall of 2017, M released their debut album, “Tehtaantyttö”. It was highly rated in the biggest music magazines and newspapers in Finland, and was chosen as the best album in 2017 by Finnish MTV. Critically acclaimed second album “Näytän missä asun” was released on February 22nd 2019. M’s tracks are composed and written by Minja, production and programming are conducted by Miikka Ahlman and other musicians are Simo Saukkola Jussi-Pekka Parviainen and Aleksi Kaufmann.